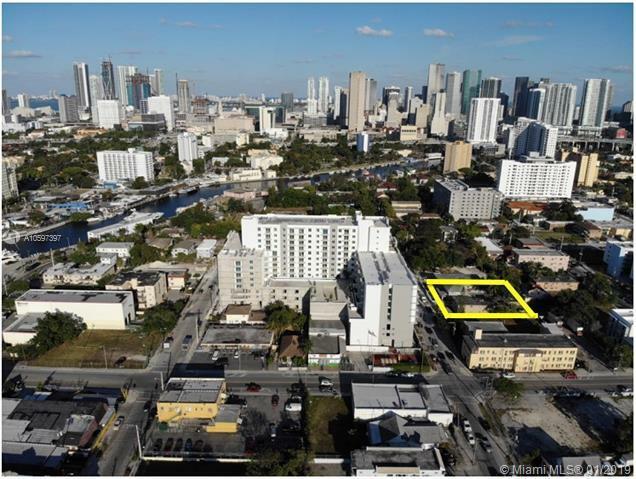 Habitat Realty is pleased to present you this unique investment opportunity of 7,500 square foot lot with T6-8 R zoning, which allows to build 150 units per acre. This development opportunity is located in a limited sector of blocks with high density, being able to build up to 26 units in a building of up to 12 stories high. 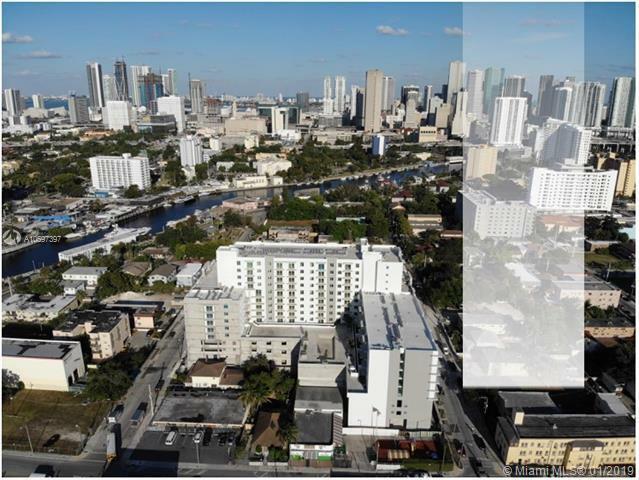 The parcel is just 2 blocks away from Downtown Miami and 5 minutes away from Brickell. An area that is rapidly expanding and experiencing revitalization. 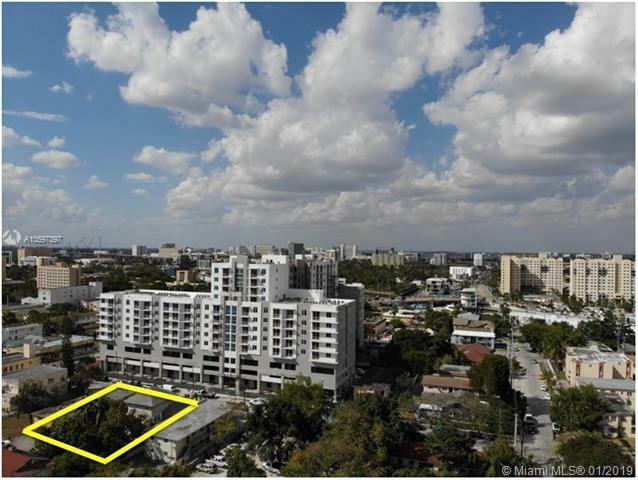 Around the corner is Flagler St. with easy access to I95 and Biscayne Blvd, walking distance to the Miami River.Currently there is a property of 5 bedrooms and 2 bathrooms that can be rented for $ 3000 dollars per month. Listing courtesy of Habitat Realty Llc.